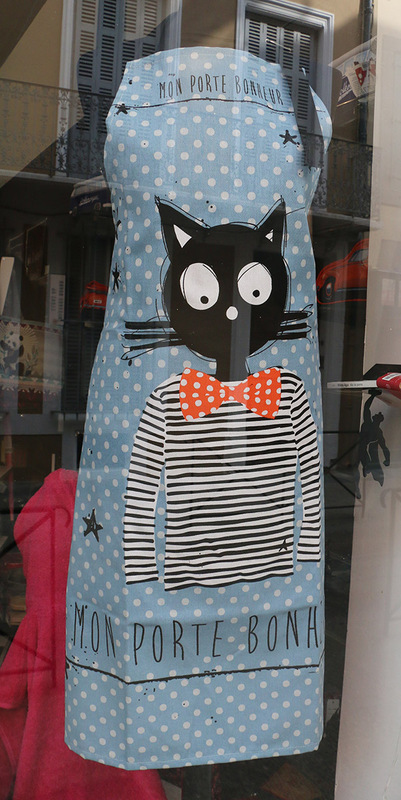 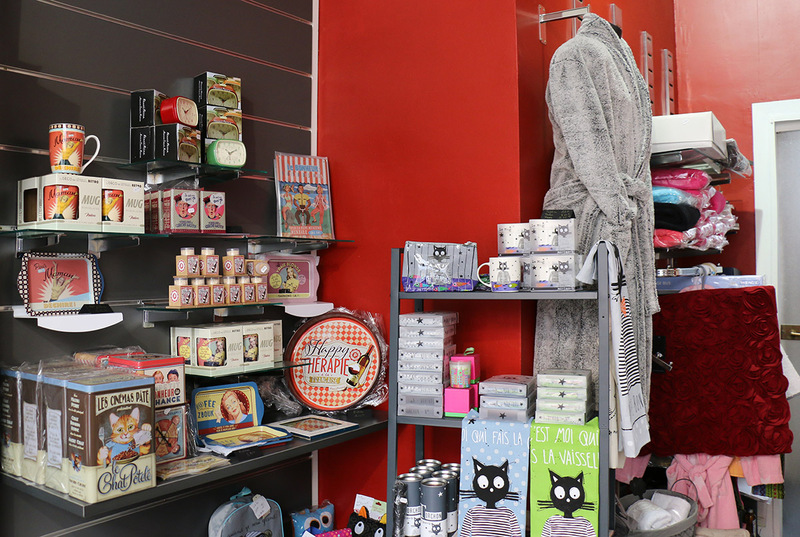 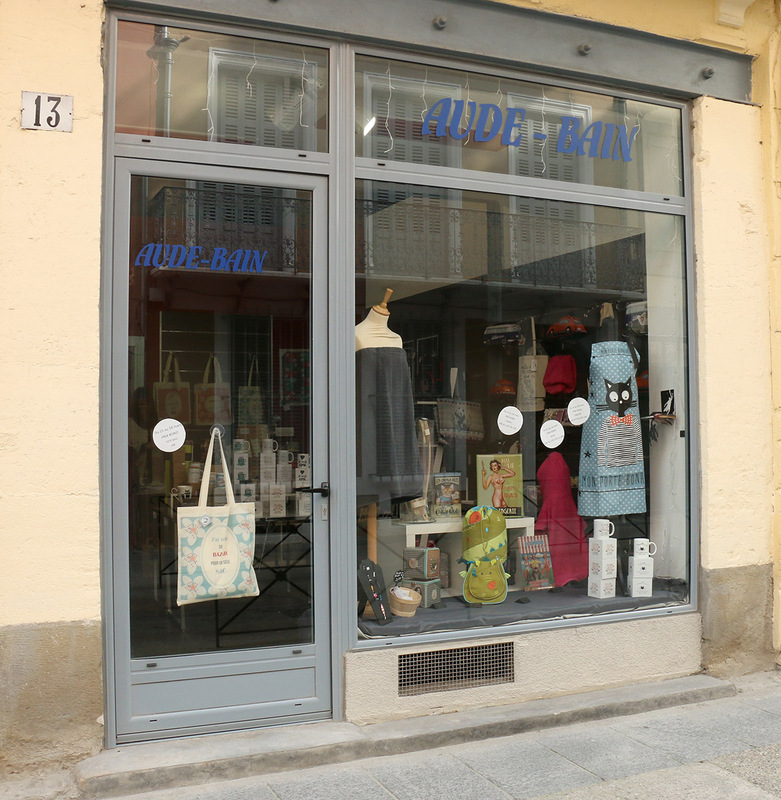 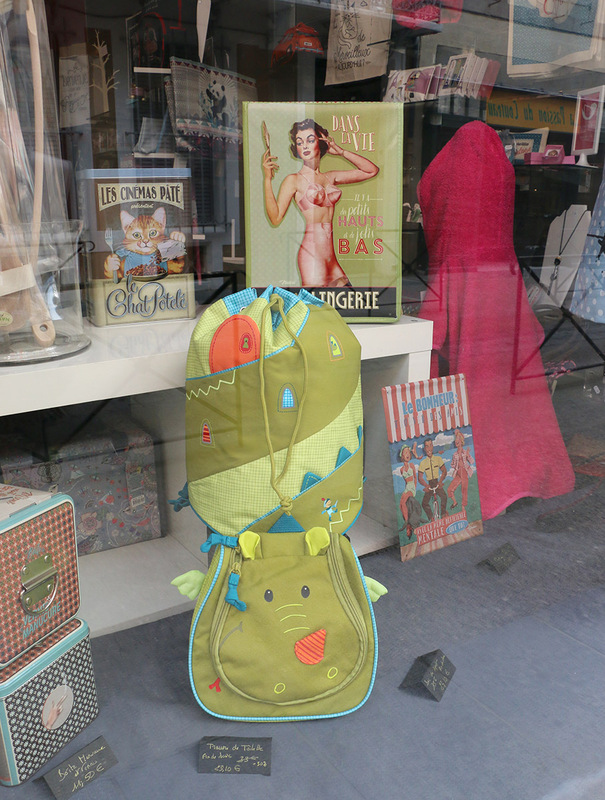 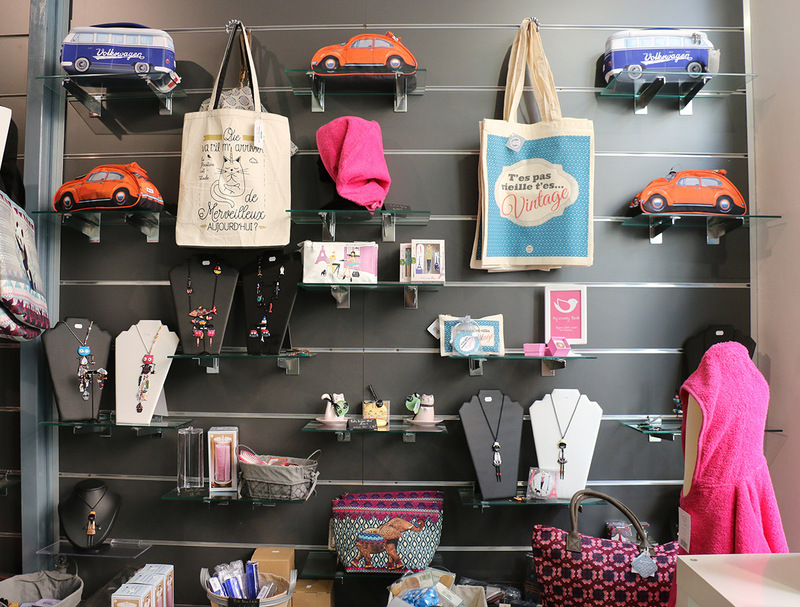 Aude Bain is a small shop where accessories for the bathroom rub shoulders but also fashion accessories (bag, shopping bag, jewelry, toiletry kits …), accessories “design and vintage” to decorate your desires, candles and Soaps. 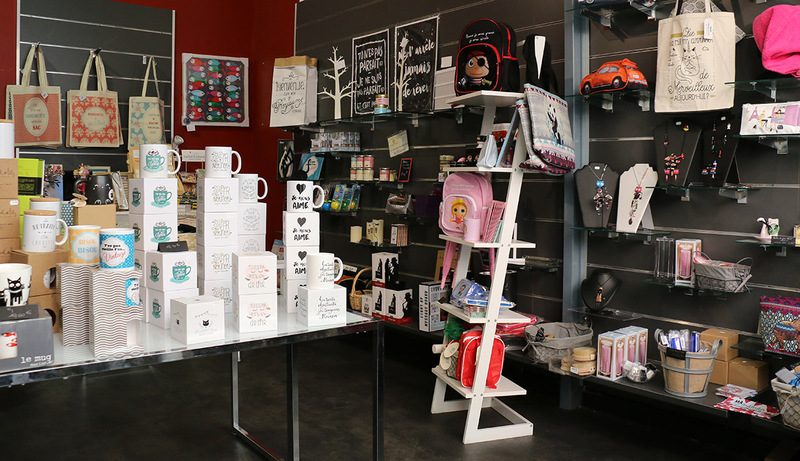 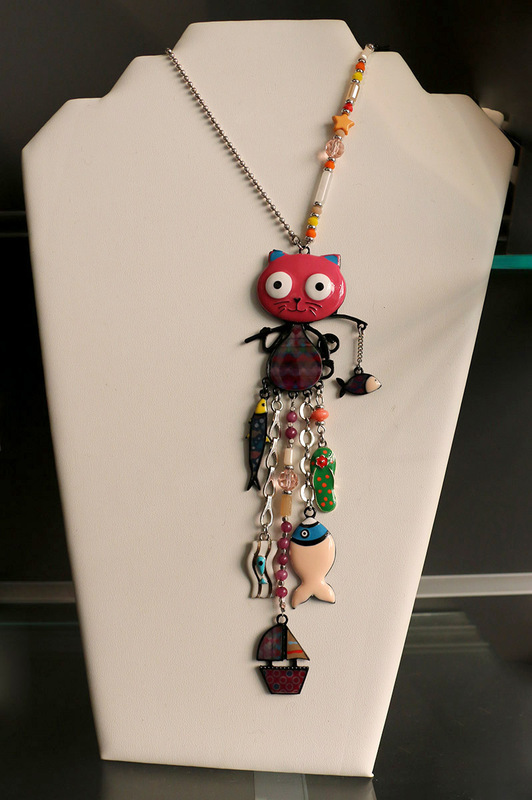 You will find designers like “Dodo et Cath” … but also the brands: Décodélire, Natives Déco … and many others. 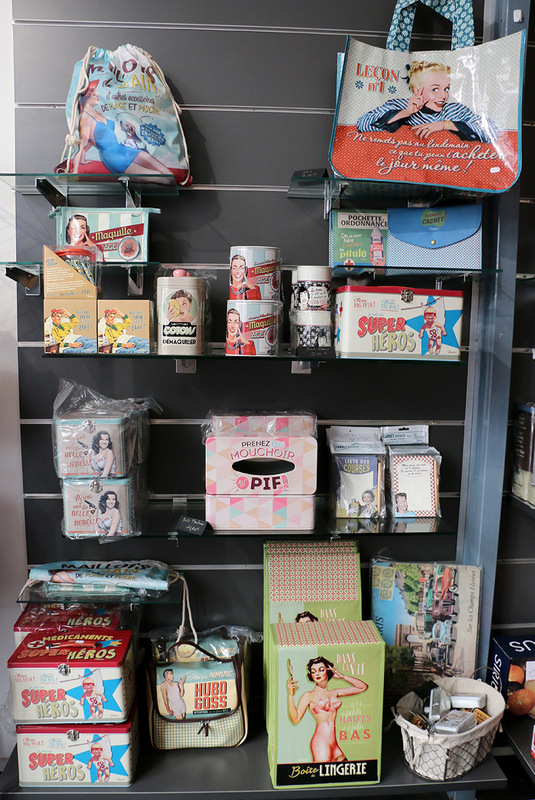 Our cheerful concentrates and anti-morose remedies will give you a smile.